Tired of slow Computer ? Did you notice that your PC runs slower than usual or before ? 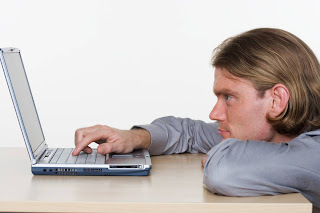 Are you frustrated by the fact that your PC is getting old and is not able to fulfil your demands ? Try these proven methods to reclaim the speed that your computer can deliver . If you have never opened up your CPU , well its time . Take out the panel of your CPU , after turning off , and clean all the components preferably with a blower ( don't use vacuum cleaner , use a small blower ) . If you don't have access to a mini blower , then take out a cloth and clean it with your bare hands . Don't press too hard on anything , just gentle swipe will do . The main components that can be affected by dust are your RAM's and Motherboard . Cleaning your RAM is very easy . 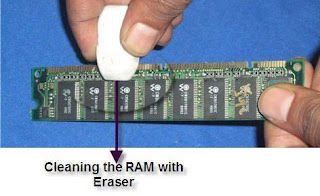 Just take out the RAM and use an eraser/rubber to scratch off the dirt particles on the golden site of it . This process must be done at least once in a month or once in two months to keep your RAM's unaffected. If you have tried all the steps below , and still not satisfied , you could always power your PC by adding more RAM's into it's Hardware . This will surely make your pc faster than anything . This is where all the magic happens . Softwares are the programs which have the potential to slow down , fasten up and some programs even sit idle and keep eating your RAM . Ideally , for better performance , the hard disk must never be filled more than 85% . 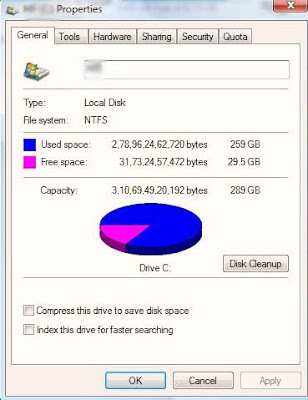 To check this percentage , go to "Computer" , right click on your desired hard drive and click on "properties" . You will be shown a pie chart depicting the used and free space on that hard drive . Every PC needs an antivirus software if you are connected to the internet . Your PC is busy managing adwares and other malicious programs , getting an antivirus will protect you ll the time and will not eat up as much processing data as it used before . Run a full system scan every 2 weeks and your system will be safe. I recommend using the " Microsoft Security Essentials " for Windows . It is a good antivirus software and moreover it's FREE to install for lifetime . There must be some softwares which you downloaded for a one-time use but forgot to delete it . To see all the softwares installed on your PC , go to the control panel and click on uninstall a program . You will see a list of many softwares . From here you can select which software is useful and which is of no utility . Sometimes softwares add themselves to the startup programs list i.e. the programs that are going to open when you turn on your PC . This leads to slowing of your computer even when you didn't open any software on your own . To prevent this , open the "Run" type " msconfig " and hit enter . A dialog box will show up . 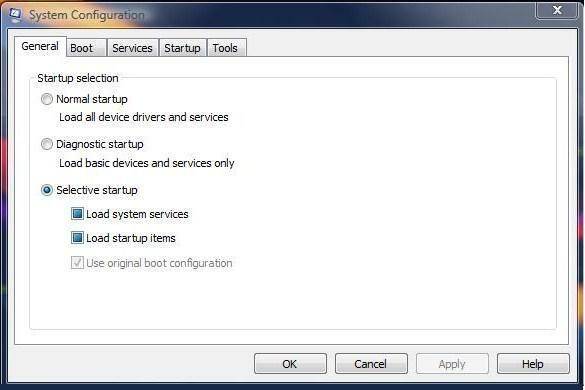 Go to the Startup Tab and uncheck the programs you don't want to run with the startup . This is "Run" . 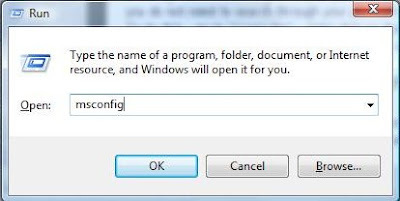 Type "msconfig" and hit enter . 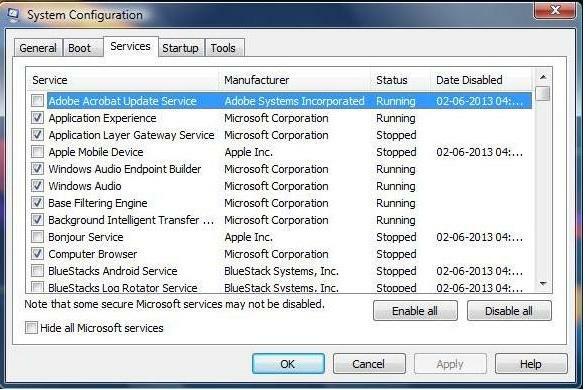 Don't uncheck any of the programs that have listed Microsoft as Manufacturer ! BE CAREFUL ! 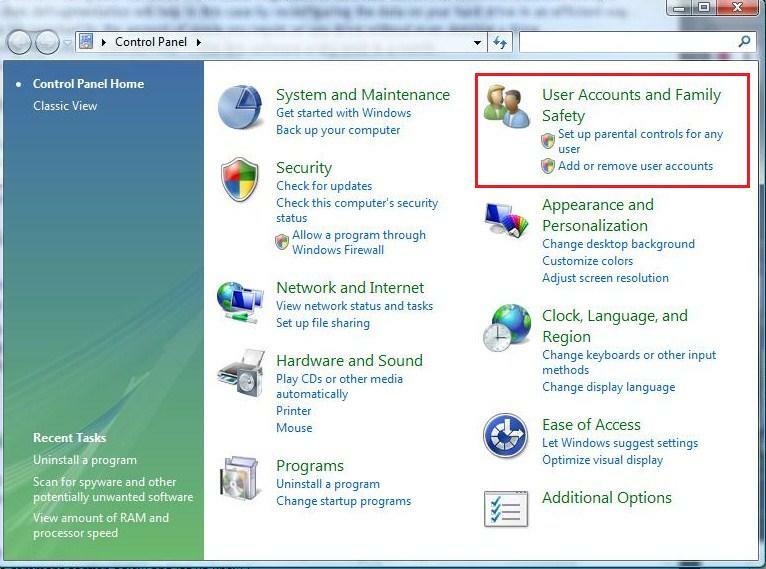 Don't uncheck any essential windows program , doing so may lead to a heavy damage on the system . Indexing makes searching over your pc contents faster , but it also makes the experience of windows explorer a bit slower . 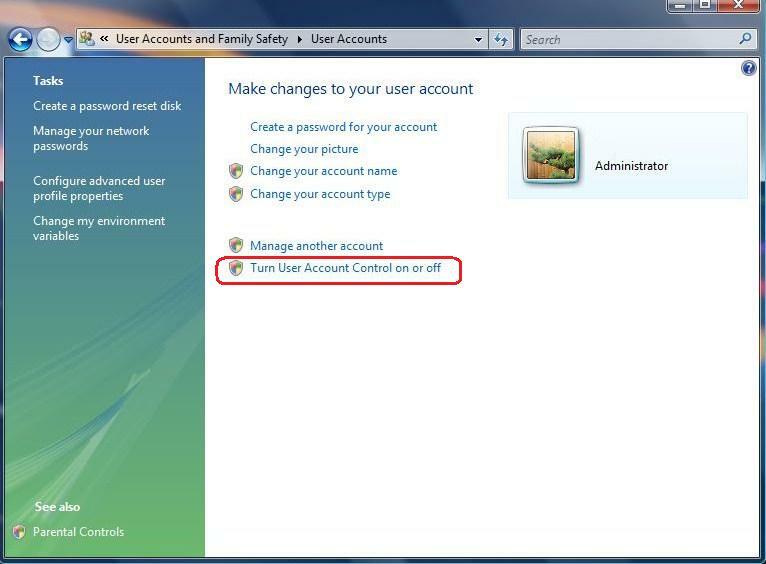 If you do not need to search through your pc much often , you can turn off this feature. To do this , go to "Computer" , right click on the desired hard drive and click on "properties" . Uncheck the check box saying "Turn On Indexing" . Apply the changes and we are done . Delete any unwanted files/folders . There are many JUNK files , program CACHE and REGISTRY ERRORS that eat up some of the space on your computer . This files do not only take space on your drive but also slower the processes involved with those programs . I Recommend using " Piriform's CCleaner " . This software efficiently deletes the data that windows accumulate over the time but never uses it . Use this software every once in a week . 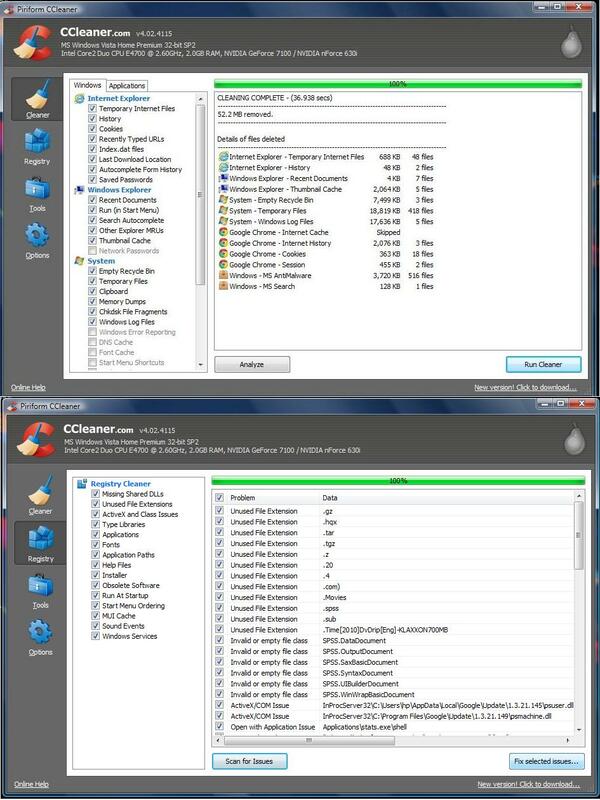 Download CCleaner from here . Over the years or time of using your computer , it creates fragments of data and saves it to different locations. 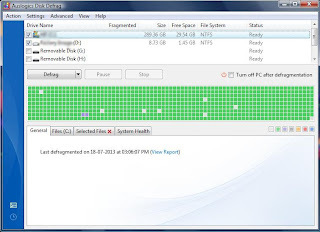 Using a software which does defragmentation will help in this case by reconfiguring the data on your hard drive in an efficient way . 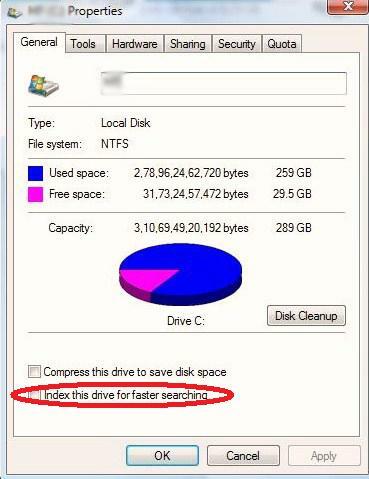 You are going to be surprised by the amount of space you regain on you drive without even deleting a thing . 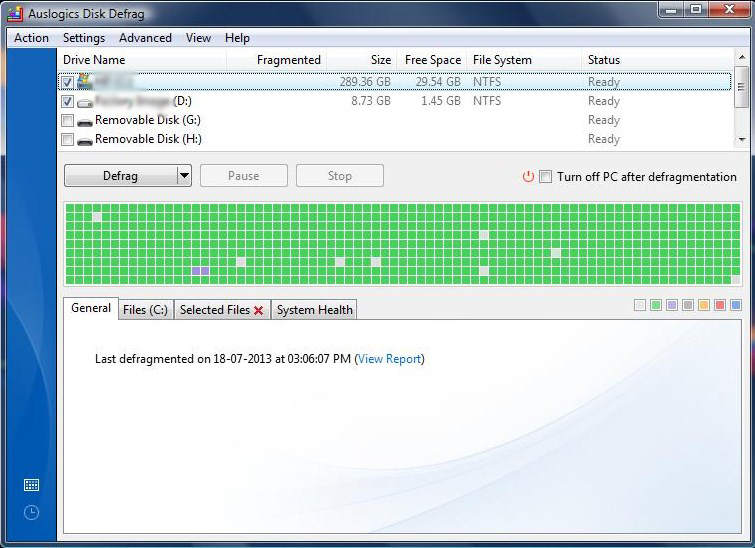 The first time you Defrag , it will take about more than6 hours to 18 hours ! I recommend using "AUSLOGICS DISK DEFRAG " . Use this software every once in a month . There might a hardware problem within the hard disk . 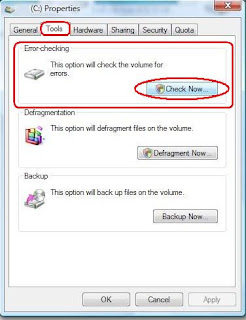 To check for any errors regarding any drive , go to computer and open the properties of the desired drive . Choose "Tools" tab . Click on "Check Now" under the Disk Checking section . Your system might say that it can't check for errors while in use , so it will ask you to schedule a disk checking session . 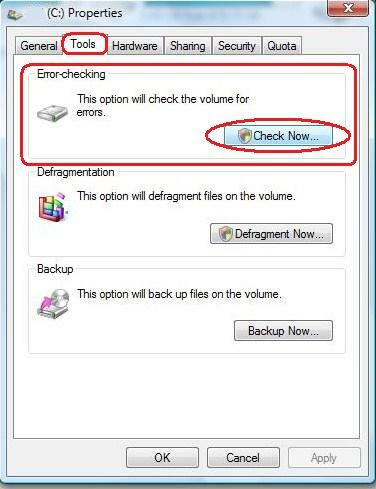 If you click OK , disk checking will initiate when you reboot the system the next time . 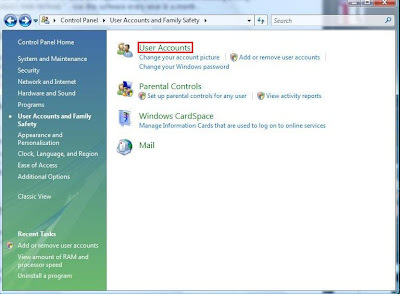 Open "Control Panel" and gain access to "User Accounts and Family Safety " and then " User Accounts"
Click "Turn User Account Control on or off " . 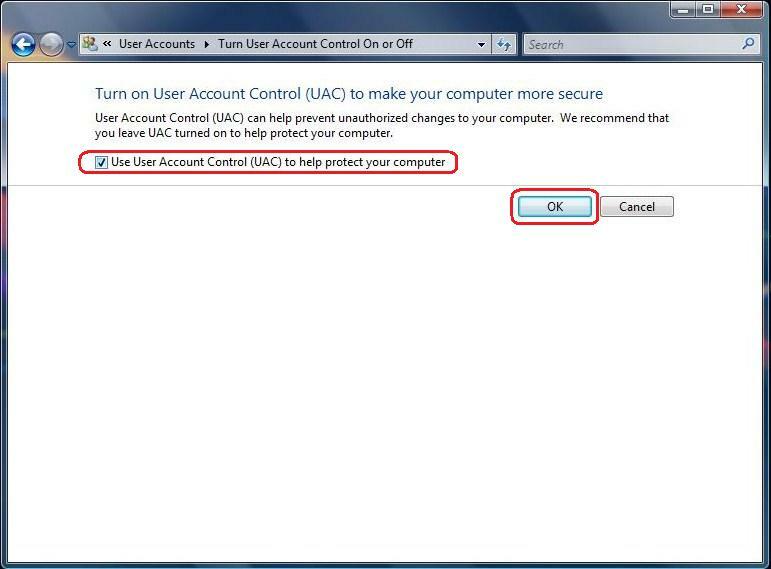 Disabling UAC is going to speed up the waiting time for a foreign software to launch without asking the user to open it or not . 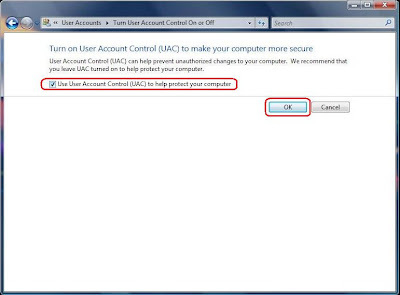 If you are a SkyDrive user and use skydrive for windows , disabling UAC will also stop the synching of content with skydrive . As of now , there is no way the 2 things can stay . Updating to the latest version of windows always fixes the bugs and speeds up your computer . If you want upgrade to windows 8 , go here . Even better windows 8.1 update will follow in the next year . Did you get your problem solved ? Encountered any problems when performing these ways ? Did you like the article ? Give it up at the comment section below and let us know !